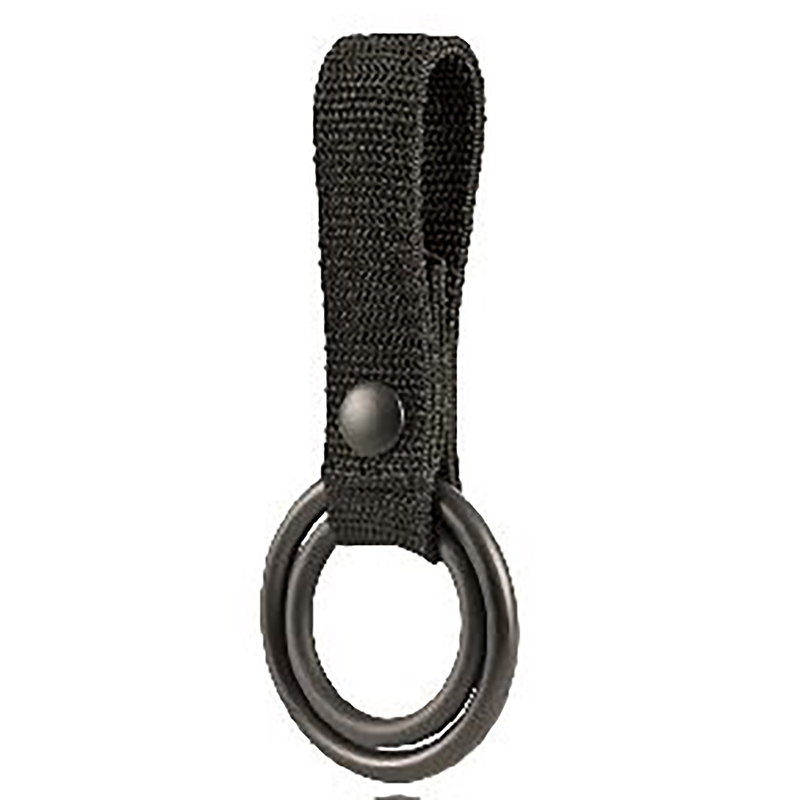 The Boston Leather 5546 1-1/2" Utility Ring for Baton or duty Flashlight is manufactured from our finest top grain leather. An 1-1/2" welded steel ring for a baton or C cell light, nested inside a 2" ring for a D cell light. Conserves belt space.